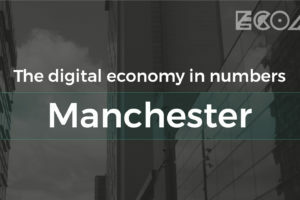 For our third installment of ‘Digital Economy In Numbers’ we're exploring what the digital landscape looks like in Leeds. 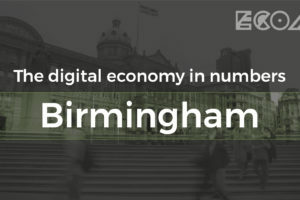 In our all new 'Digital Economy In Numbers' series, we'll be taking a look at a the digital economy around the UK. Today we're turning our eye to Manchester - the largest digital hub outside of London. Blockchain technology has incredible potential to transform the world's economies and industries. 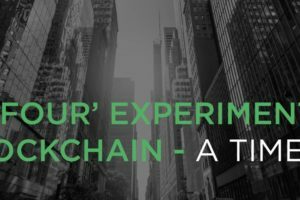 Hence why the four largest accounting firms in the world, known as the 'Big 4', are actively experimenting with this revolutionary blockchain technology​​. 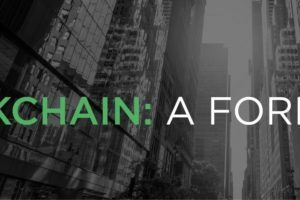 Blockchain is a foundation technology that has the potential to change our economic, legal and political systems around the world. [Update] Following his arrest in February, a 29-year-old British man has pleaded guilty in German court to an attack last year that disrupted internet service across the country. 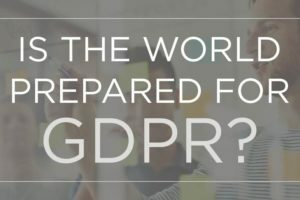 Is The World Prepared For GDPR? 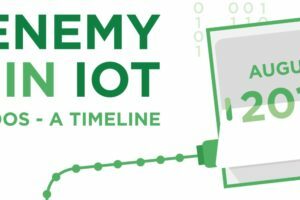 Time to prepare is running out - GDPR comes into effect in May 2018 but is the world ready? 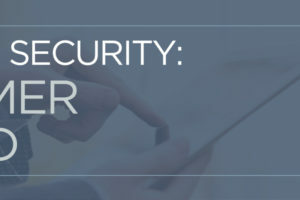 Consumers are losing trust in traditional security methods in the wake of recent cyber-attacks and data breaches - could biometric security be the answer? 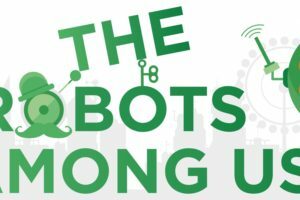 Universal Basic Income (UBI) is being touted as a solution to a major concern that arises with automation in the workplace - mass unemployment. 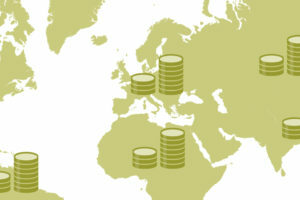 What is UBI? What are the benefits and drawbacks?